A homicide investigation in Okemah, Oklahoma, has turned up the bodies of a Texas couple in a shallow grave. 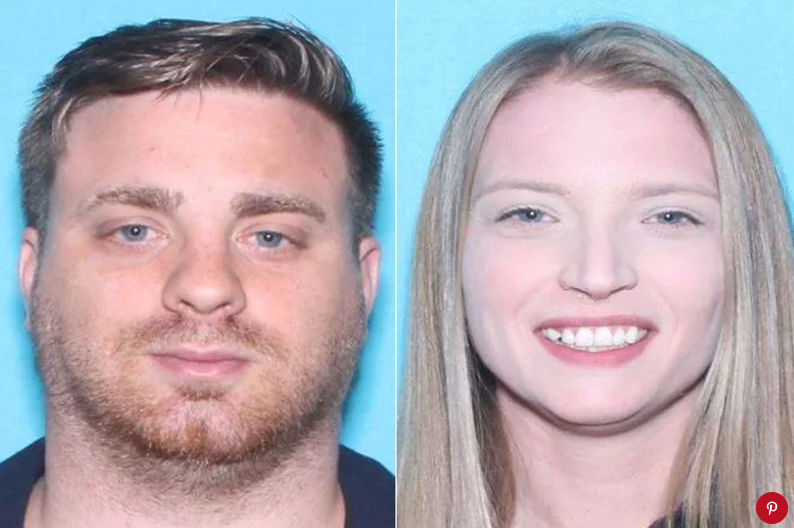 The bodies are believed to be those of 28-year-old Jenna Scott and 32-year-old Michael Swearingin. They had been missing since January 4. Temple, Texas and Bell County authorities are assisting in the investigation.